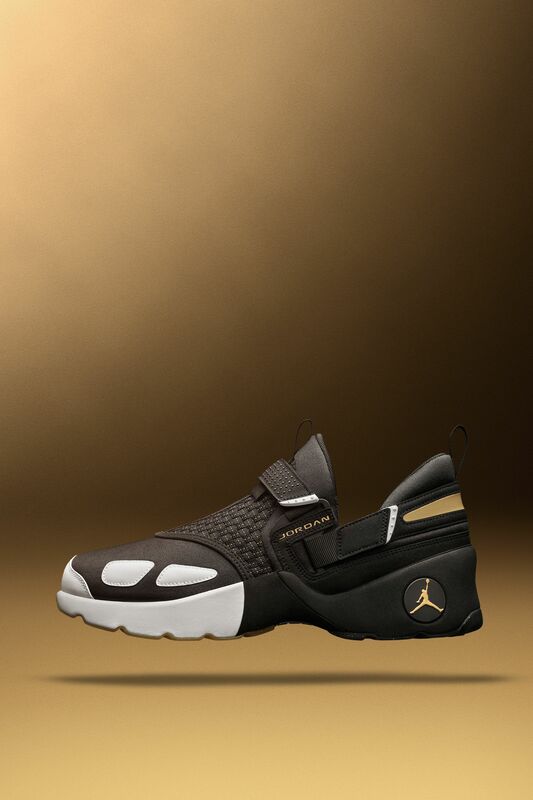 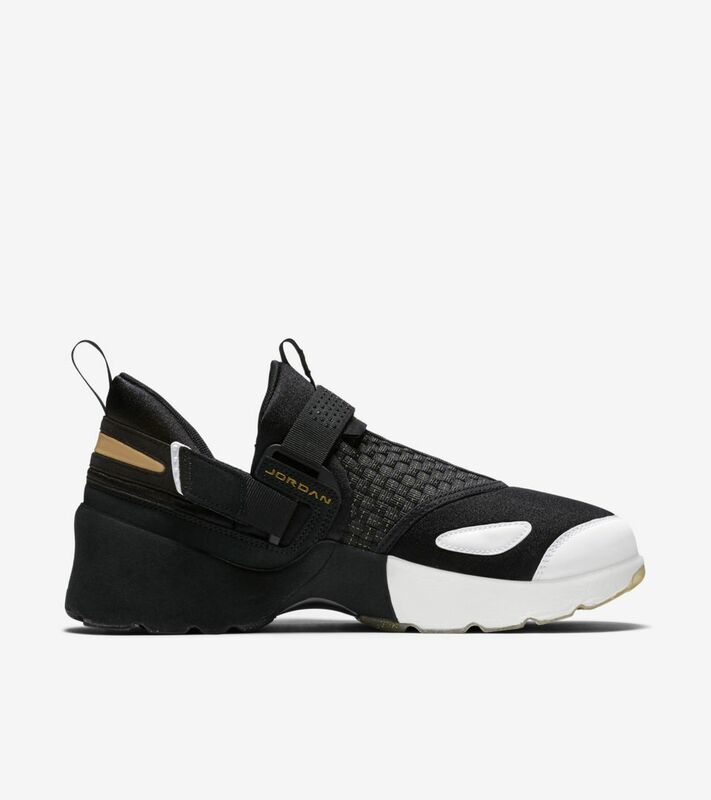 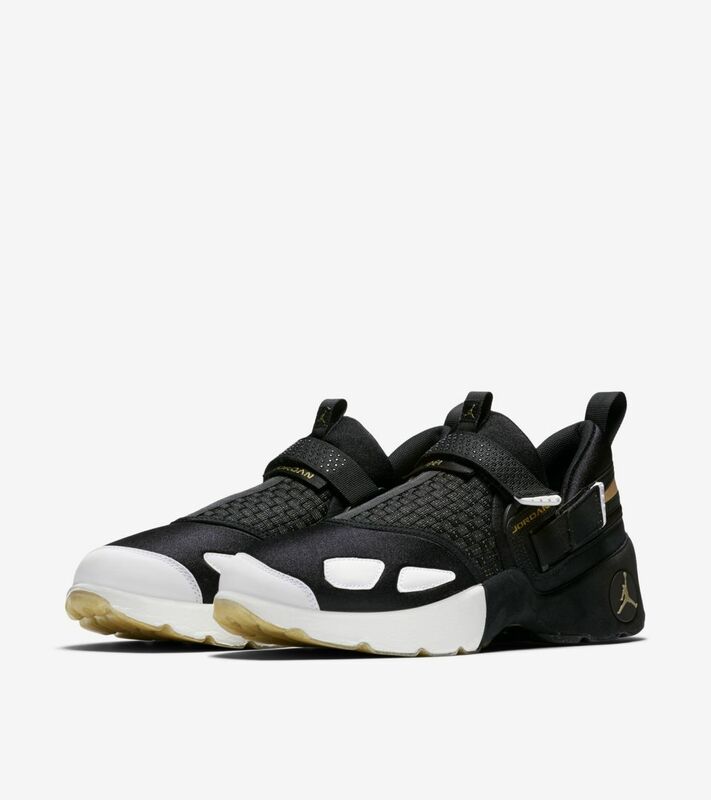 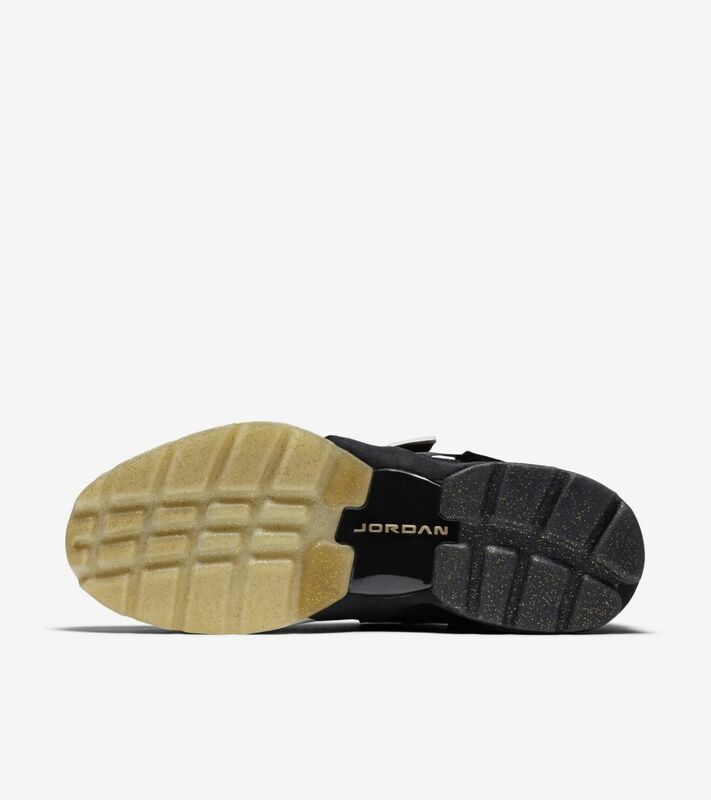 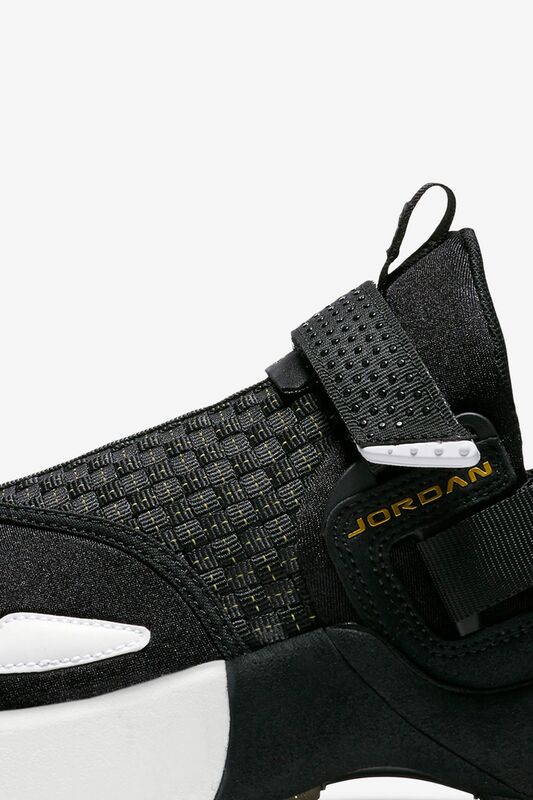 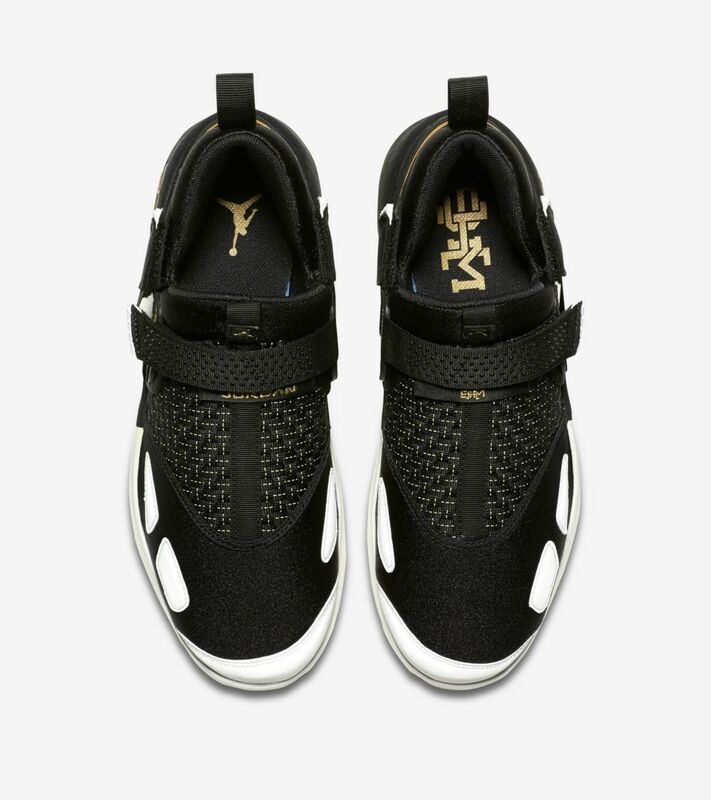 Built for off-court training and preparation, the Jordan Trunner LX is back in honorary fashion. 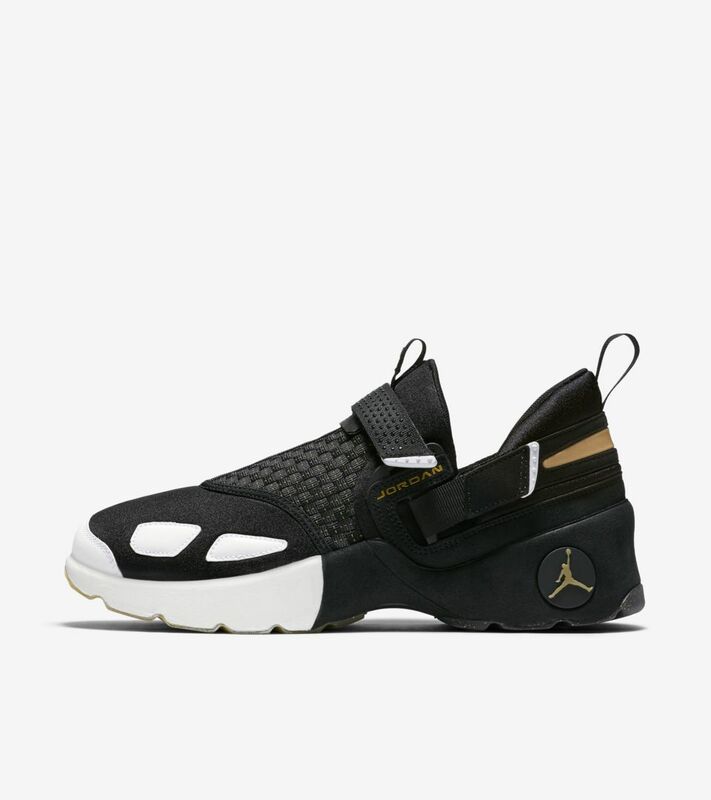 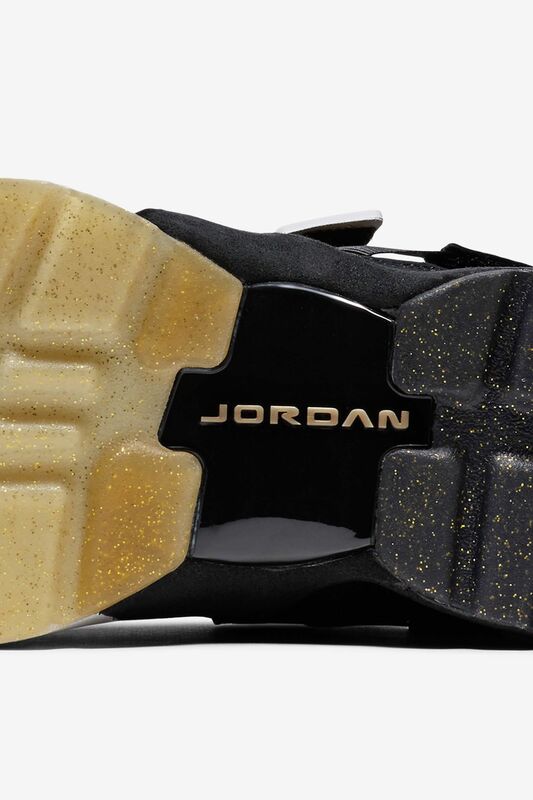 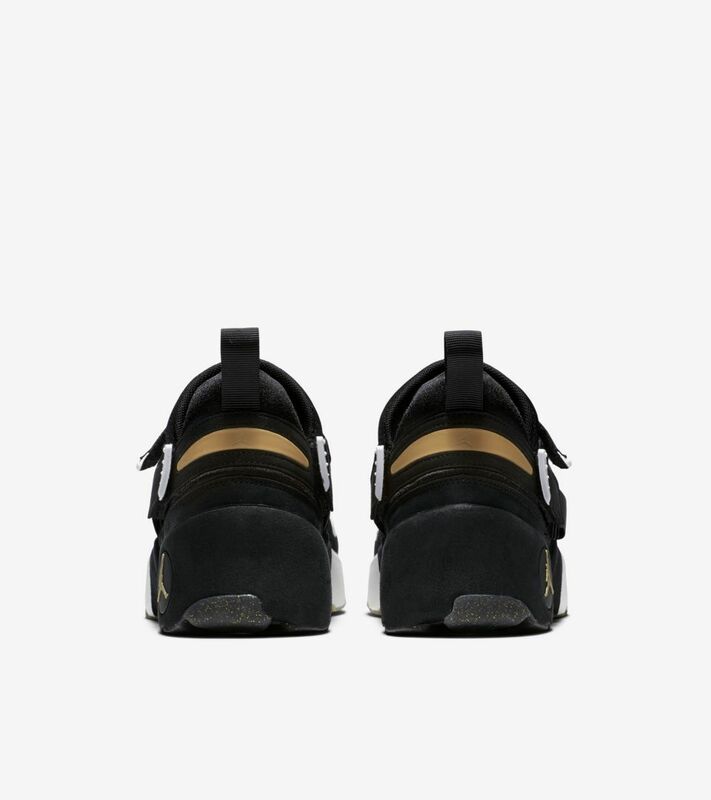 The classic cross-training model returns in true fashion, complete with a celebratory Black and Metallic Gold colour scheme honouring Black History Month. 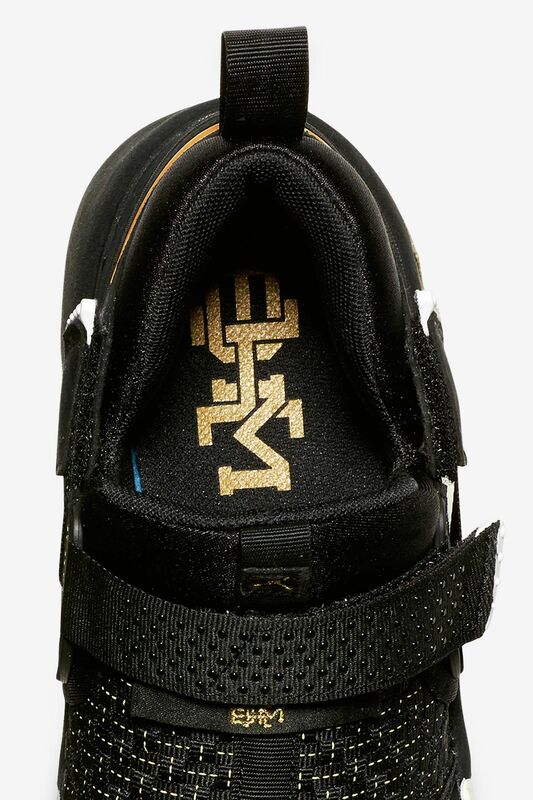 The Black History Month collection celebrates Black heritage in sport and beyond, and has historically provided financial support to Nike's Ever Higher Fund, which was created to bring mentorship, sport and all of its benefits to youth and their communities.